We’re looking for a customer and sales support role in our office. We’re an ambitious and small team who specialise in ticketing with integrity across the entertainment industry as we grow across the UK and beyond. 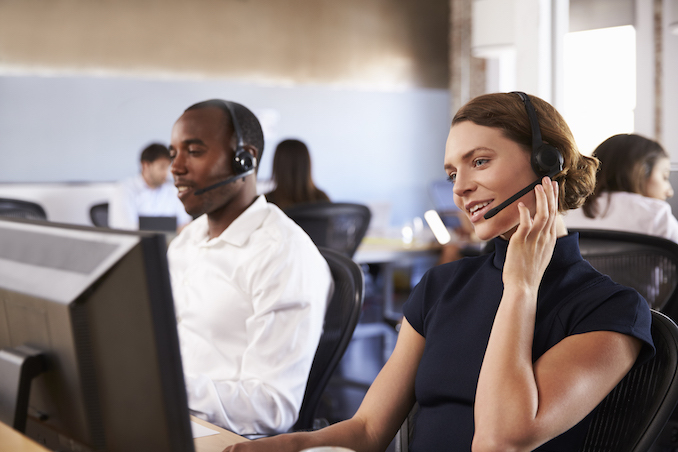 The role will be part time, usually mornings, helping to support our existing customers and some client management along with helping to grow the business with new client lead generation calls, emails and enquiries. Please note, no agencies at this time will be considered. We are looking to recruit a member of the team in a Sales and Customer Services role to help our business grow and deliver customer service to our growing list of clients. We’re looking for someone to help us as we continue to build a world-class business that consistently focuses on our specialism to support our customers with award winning ticketing and registrations. We will develop and you will help us keep winning new clients whilst supporting the existing ones. Flame Concepts is looking for a part time customer service and sales person. The right person may be working from our Cumbrian HQ at least 3 of the days. This position is key in supporting the growth for our business. Our goal is to provide ticketing with integrity and kill off the ticket touts whilst becoming the preferred provider of choice for specialist ticketing and registrations for events, conferences and charity sector. At Flame Concepts, you’ll find a small team of customer focused and engaged people who are passionate about building and creating innovative products to help businesses and customers do more with less and provide our services with integrity. · An uncapped commission structure based on client sales and bonus' based on business performances.